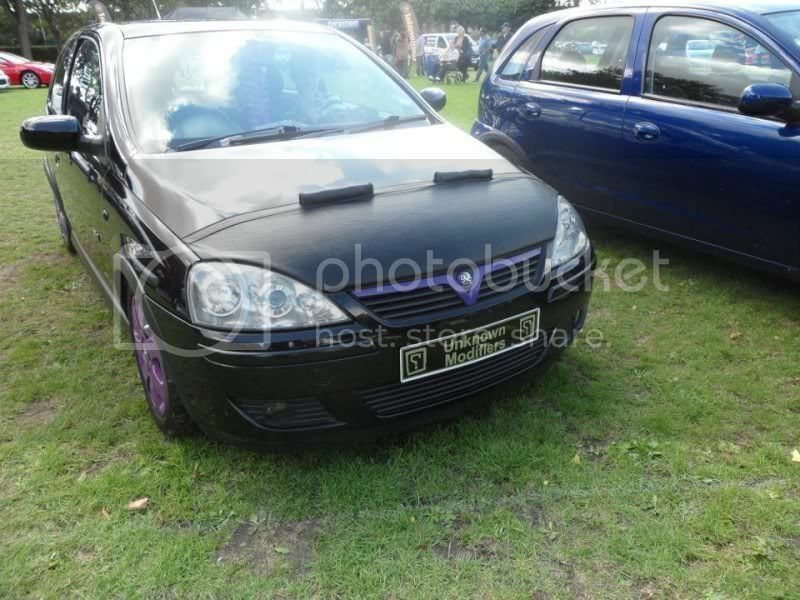 Corsa Sport » Message Board » Classifieds » Parts Offered » CORSA C BONNET BRA! Author CORSA C BONNET BRA! i have a corsa c bonnet bra forsale in excelent condition hardly used £35 posted !